The Government has just issued the Resolution No.46/NQ-CP on Vietnam visa exemption for citizens of 5 Western European countries. 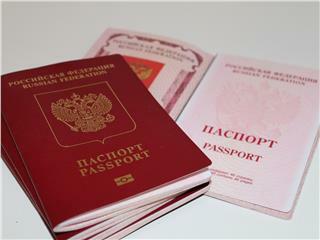 The Government has issued a Resolution on time-limited Vietnam visa exemption for citizens of the Republic of Belarus. 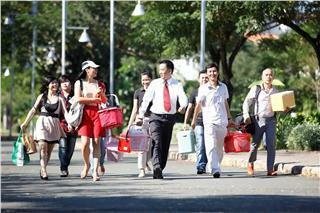 Deputy Prime Minister Vu Duc Dam directed to resolve the difficulties and problems related to the granting of Vietnam visa for foreign tourists. 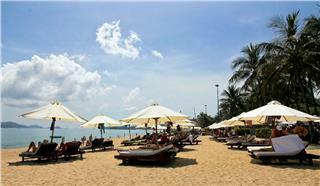 Vietnam visa exemption is still applied to citizens of 10 countries in Asia and 7 other countries outside of Asia. 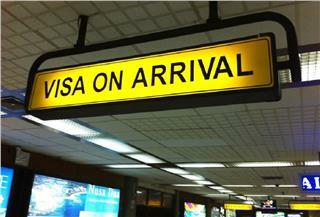 Overseas Vietnamese visa exemption is regulated by Vietnam Immigration Department. 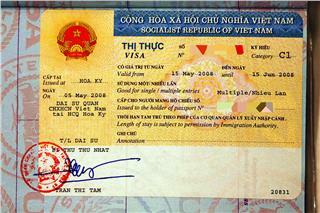 Vietnamese people living in other countries can get free visas.